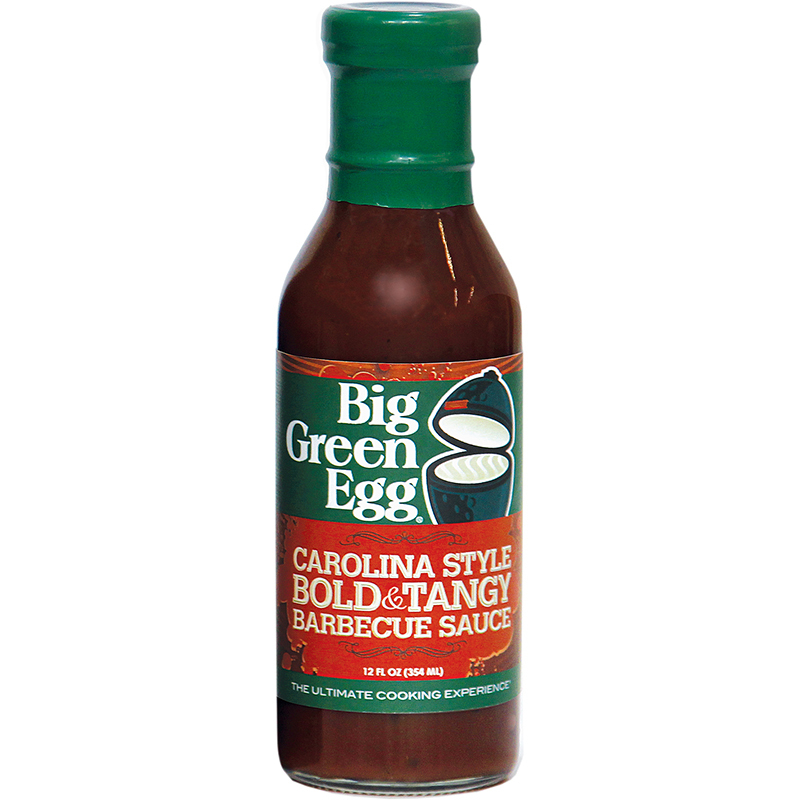 Introducing…The NEW Big Green Egg Authentic Bold & Tangy Carolina Style Barbecue Sauce will enhance the flavor of any barbecue recipe! These versatile sauces are also great with your favorite pizza and calzones, or try some in place of ketchup for burgers and fries. Kick up the flavor of baked beans and potatoes, mix them in your favorite meatloaf or spice up your Bloody Mary mix…so good you’ll want to try them all!